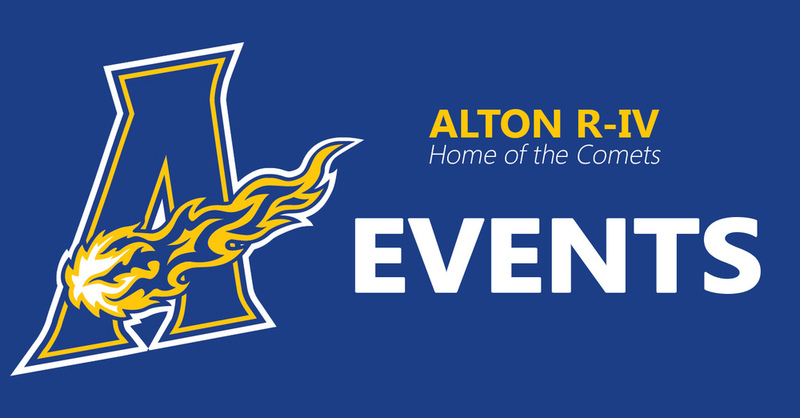 Stop by the Senior Class Cafe' booth at the Walnut Festival tomorrow. The seniors will have a Jail for the rowdy kids and adults, and a Cafe' with refreshments such as: Coffee, Hot Chocolate and Cappuccinos to warm you up; Frappuccino, Sweet Tea, and Lemonade to cool you off; a variety of Giant Cookies, No-Bake Cookies, Pumpkin Gooey Butter Cake, and Warm Apple Dumplings and Ice Cream for dessert. 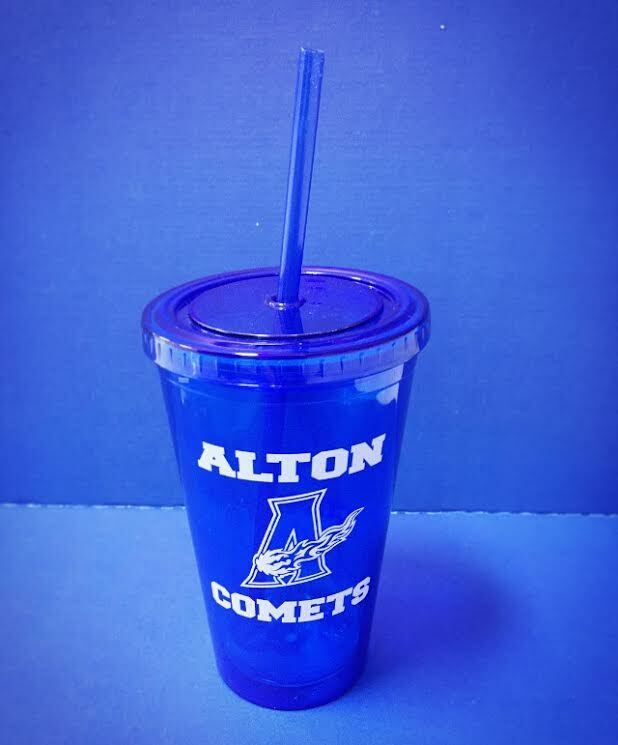 Also, buy one of our comet tumblers for $10 and fill it with a drink of your choice!